Home to an oasis of tall trees, vibrant peacocks and calming waters, Spirit Ranch has long been known as an escape for Lubbockites. 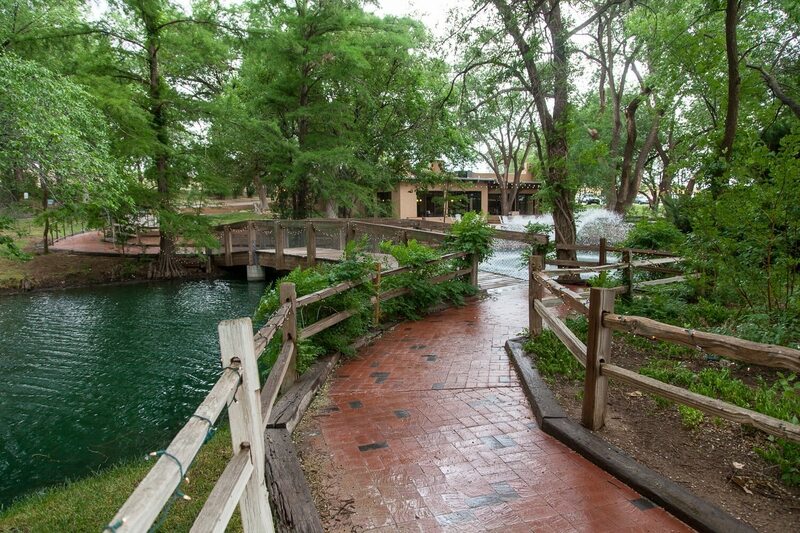 With ample meeting space and plenty of parking for guests, this venue plays host to business and personal gatherings. 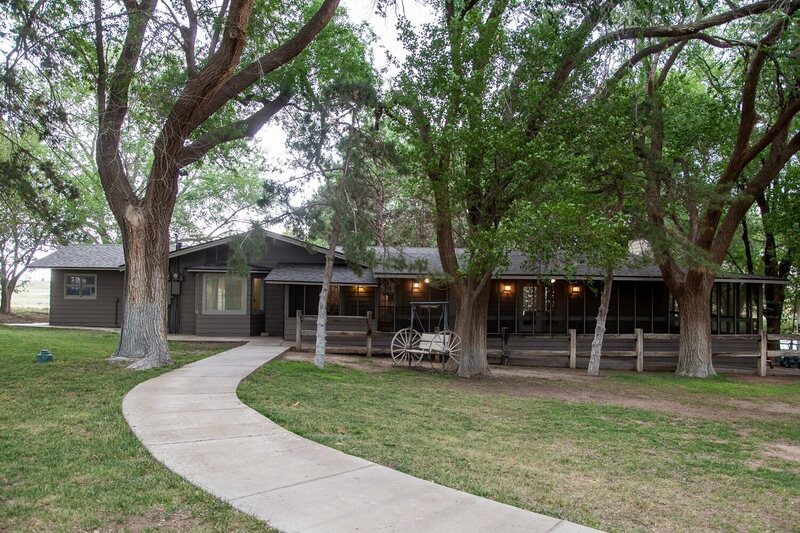 Returning to its delicious roots, Spirit Ranch is once again home to a local restaurant. E&J Smokehouse & Grill, owned by Jason Waters, a Lubbock native who recently moved back to the “Hub City” from Florida, opened on Monday, June 5. The new restaurant, a much-anticipated addition after the departure of County Line, is open Monday – Friday from 11 a.m. to 3 p.m. The first evening for E&J Smokehouse & Grill to open is Saturday, July 8 from 5 – 10 p.m. The opening night will feature smoked prime rib, a full bar and live music. 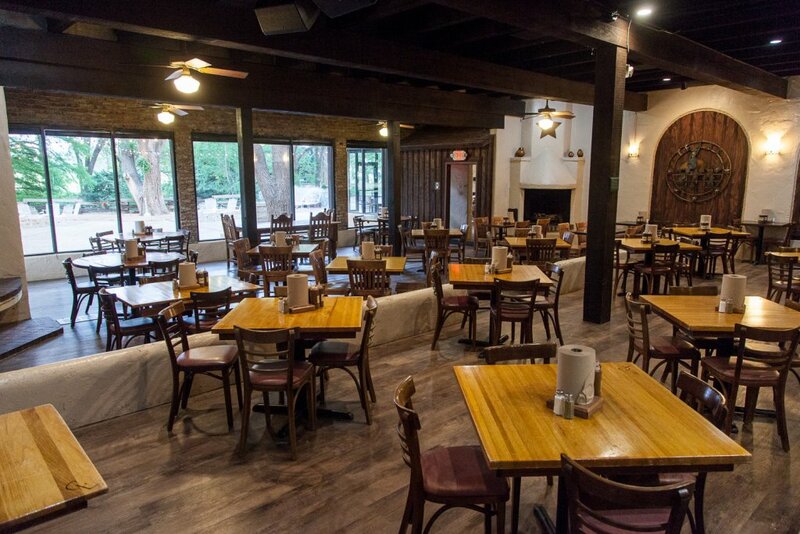 After July 8, the restaurant will also be open Wednesday – Friday from 5 – 10 p.m.
As you might have imagined, E&J Smokehouse & Grill is the on-site caterer for meetings hosted at Spirit Ranch. For an additional fee, planners can select from a list of approved caterers should they choose not to use E&J Smokehouse & Grill. Lucky for foodies, this restaurant serves up divine Texas cuisine with a variety of options, including food stations like taco bars, brunch items and more. Now that we have the food covered, it’s time to check out the meeting space. Regardless of whether you’re planning a wedding or corporate retreat, Spirit Ranch has the space to accommodate a range of groups. For smaller business meetings of up to 50 people, the Canyon House provides generous space for group collaboration, and yet maintains a sense of privacy for answering emails. If you’re looking for a large indoor space, look no further than the Pavilion at Spirit Ranch. 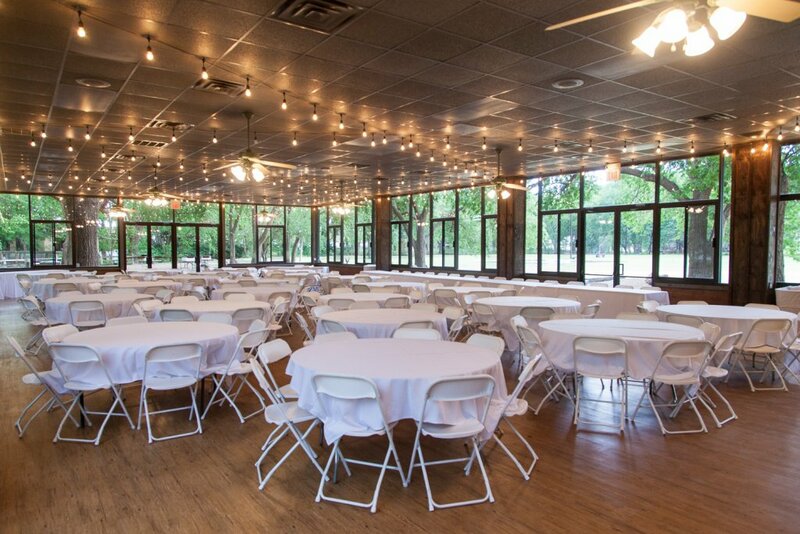 With seating for up to 200 banquet-style, atop polished wood floors, your guests will appreciate the ambiance, complete with a stunning open view over the Blackwater Draw. 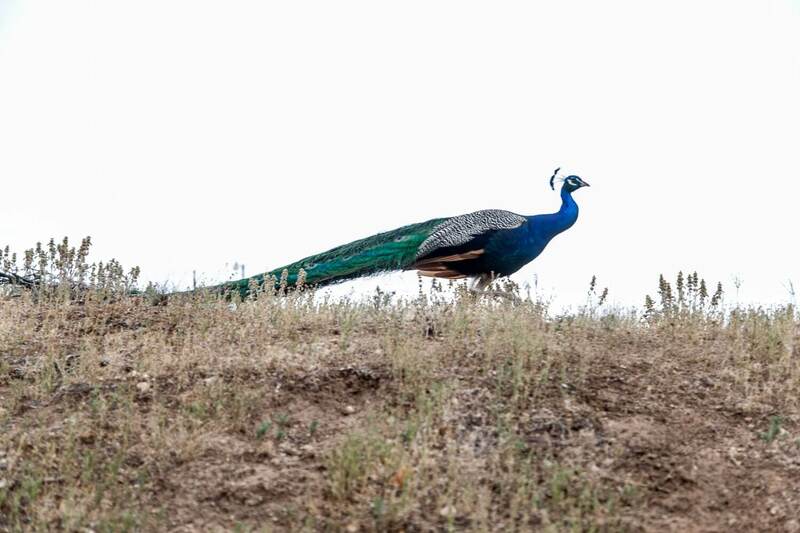 With this beautiful backdrop and remarkable cuisine, Spirit Ranch takes event management to a new level.